Italy were one of the first countries in Europe to embrace futsal as a competitive sport, so it was more than appropriate that they joined the roll of honour as continental champions in 2003 and triumphed again in 2014. Things really took off when a 32-year-old Alessandro Nuccorini became coach in July 1997 and he led the hosts to victory at UEFA Futsal EURO 2003 in Caserta. The next year they lost out to Spain in the FIFA Futsal World Cup final, and the Azzurri were also beaten by the same opponents in the 2007 European decider. Nuccorini eventually stood down after claiming 2008 World Cup bronze. With former assistant Roberto Menichelli appointed to replace him, Italy exited UEFA Futsal EURO 2010 at the quarter-finals as the new man blooded a new generation of talent that subsequently landed European and World Cup bronze in 2012. It bore further fruit when the Italians won their second UEFA Futsal EURO in 2014 in Antwerp – in a campaign which, like this one, began with a qualifying success over Finland. What did the win in Antwerp mean to Italian futsal? It was not just a big success for this team; what was especially important was that we helped Italian futsal take a big step forward. The European crown was very significant for young boys who are now much more interested in playing futsal. In fact, it was a big deal for football as well as futsal, because lots of coaches and technical people were inspired by our success and futsal became a talking point in footballing circles in Italy. So there were only positives for futsal following our achievement in Belgium. Have the team found a new confidence since becoming champions? When I started with this team, they were much less experienced, especially in playing major tournaments. Yet after competing at the EURO  in Croatia, the  World Cup in Bangkok and another EURO in Antwerp I can say that the majority of the team have grown, are mature and are prepared for any challenge. Of course the biggest impact was our gold medal in Belgium. You still have most of the squad available from 2014 – is that continuity important? Continuity is definitely important, because futsal is quite unique in terms of team-building as your players have to know each other very well. Like I said, hopefully in Belgrade we will be a mature team with the influence of some younger players knocking on the door. 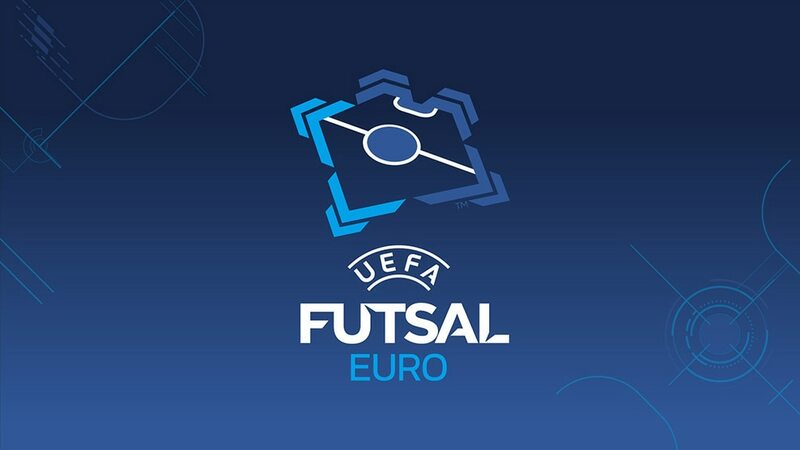 But as you know, European futsal is full of twists – with big teams like Spain, Russia, Portugal and certain others, anything can happen. Hopefully what will happen is that Italy will again be in contention until the last day.